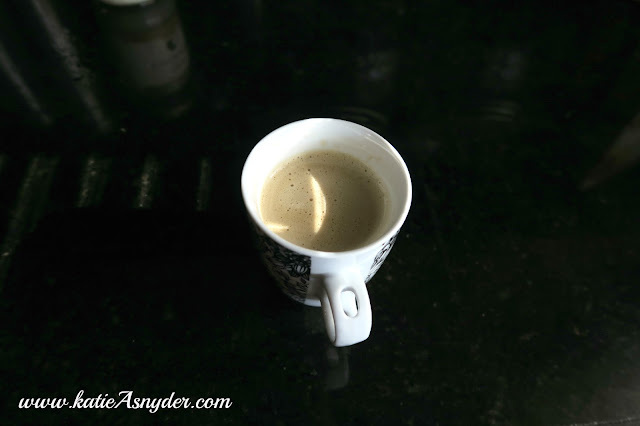 I started my day off with a coffee, unfortunately I was running late and only had about 2 sips of this before I had to run out the door. 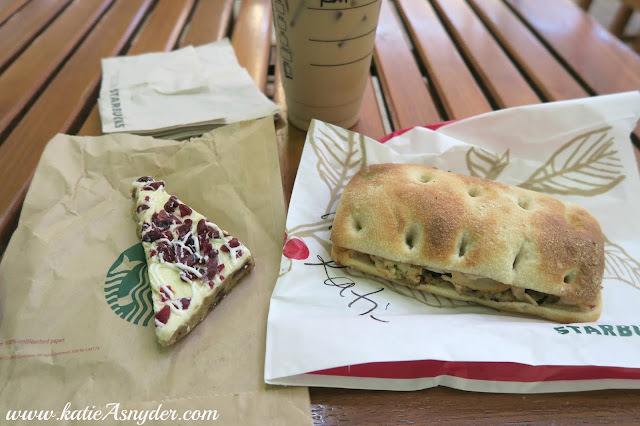 After dealing with Apple for what felt like 5 days but was really only about 3-4 hours, I went to Starbucks and enjoyed a plain Iced Latte, a cranberry bliss bar, and the holiday panini, it had cranberries, turkey, and stuffing, needless to say it was like the best thing ever!!!! 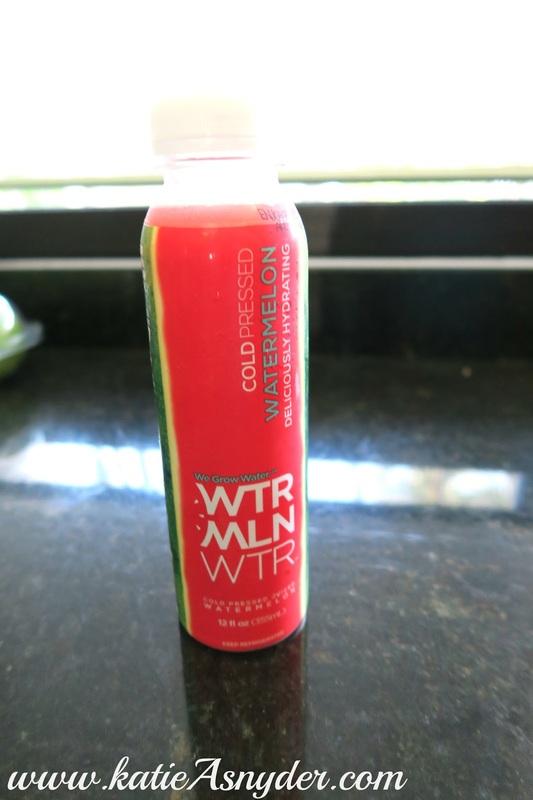 After coming home quite irritated I enjoyed a WTR MLN WTR (watermelon water), this is an all natural cold pressed juice with lemon juice added to preserve it. 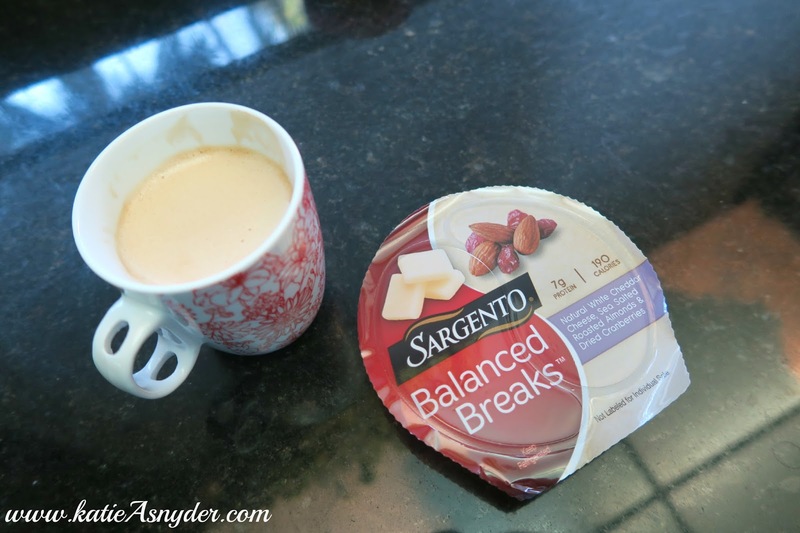 I then sat down to enjoy a proper coffee and the Sargent Balanced Breaks, I really like these because it cheese, almonds, and a few dried cranberries, (no sugar added). 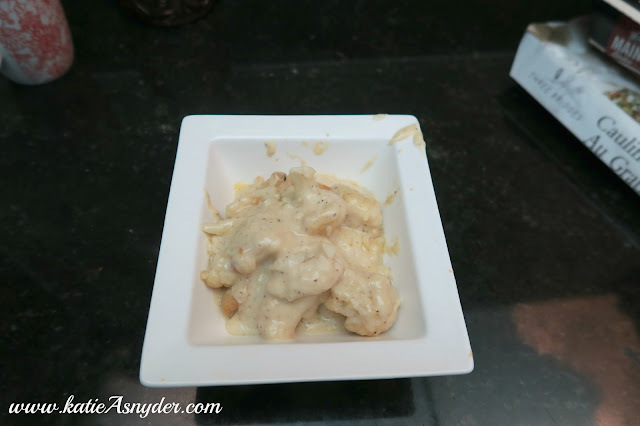 For dinner I was trying to be super healthy and made this cauliflower au gratin from Costco, it was so terrible after about two bites I gave up and made…. 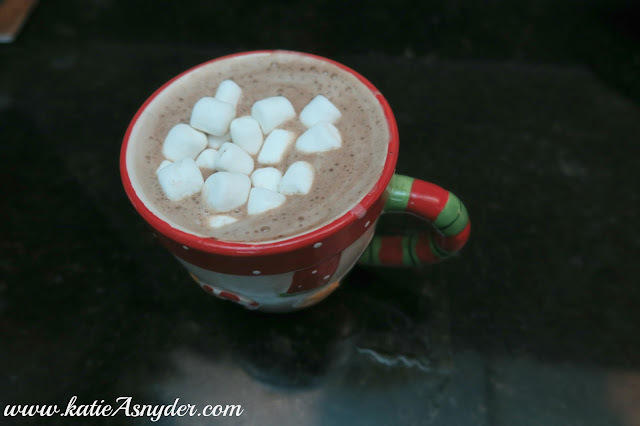 This wonderful hot cocoa, this is the Ghirardelli Premium Hot Cocoa Double Chocolate, I made this with Almond Milk, and added in Marshmallows, because you can’t have hot chocolate without marshmallows, right? 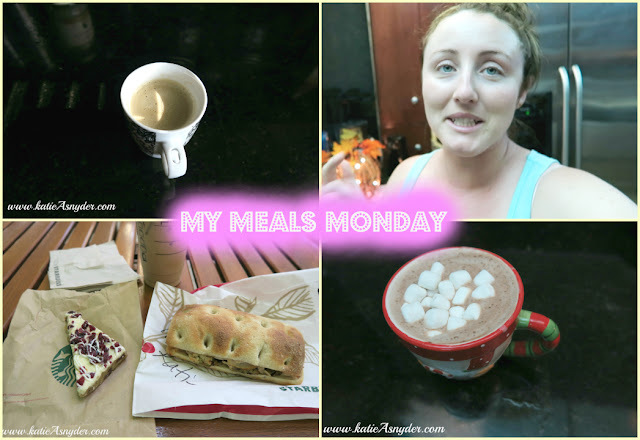 Also I wanted to mention I will be filming My Meals Monday on Thursday of this week as it will be Thanksgiving in America so I thought it might be nice to show what I have over a holiday and just to mix it up from the norm, but it will still be going up on Monday.